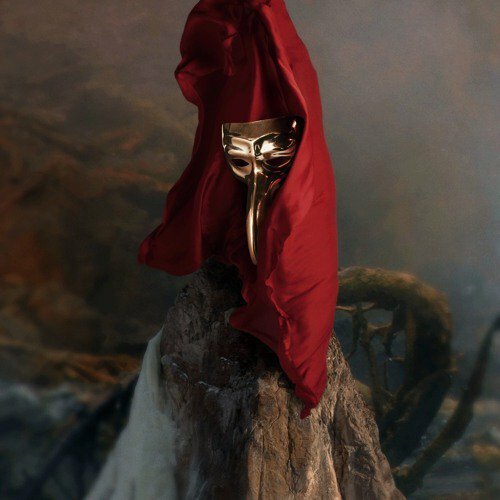 Claptone’s second album, Fantast, consists of 13 low-key tracks with a variety of vocal performances. The album features 10 different artists including singer/songwriter Matt Simons and Clap Your Hands Say Yeah. In general, the tracks have a sort of chill and moody feel to them, accompanied by catchy melodies, upbeat synth, wide-ranging vocals, danceable beats, and occasionally funky instrumentations. The highlights of the album include some of the more upbeat tracks such as track 2 ("In the Night") and 5 ("Stronger"). Both songs feature Ben Duffy, who gives some of the better vocal performances on this album. "Aint a Bad Thing" and "Under the Moon" also contain some great vocals and are really catchy and upbeat. Track 12, featuring previous collaborator Clap Your Hands Say Yeah, is definitely one of the more unique tracks, with an aggressive beat and vox that contrast with the smooth tone of the rest of the album.